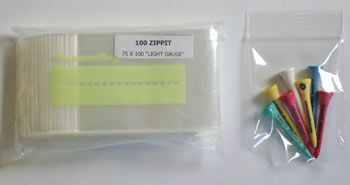 Polypropylene bags are ideal for packaging items where visual presentation of content is very important. 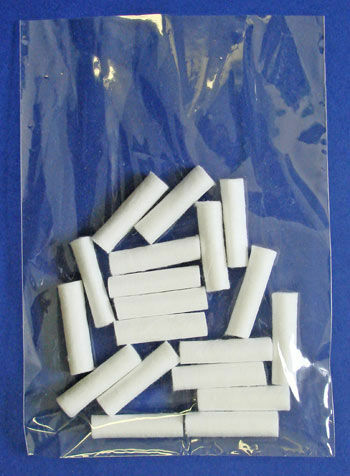 Polyprop bag has excellent vapor and moisture barrier properties. 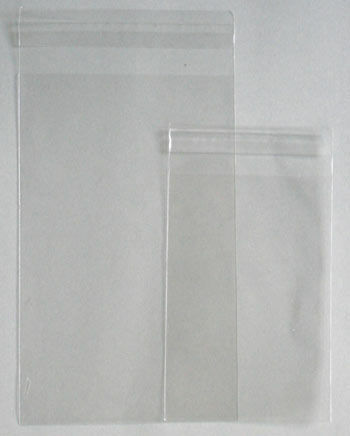 These bags are made from very clear polypropylene in envelope shape with lip and Self-adhesive Tape to secure contents of the bag. Ideal for greeting cards and promotional material. These bags are ideal for packing food items and they can be heat sealed to keep it moisture free. BagCo Polyprop bags meets FDA requirements for food packaging and we custom make these types of bags to specific requirements (print and size).